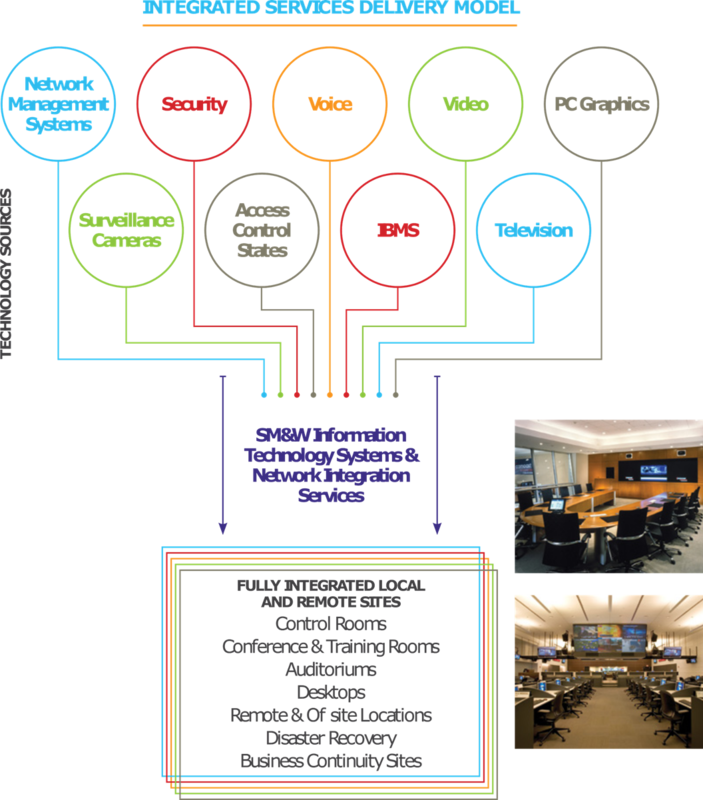 Our Next Generation Integrated Command and Control solutions and services will get you there. It’s the technology and expertise that turns noise into information, information into intelligence, and intelligence into safety that sets our solutions apart. 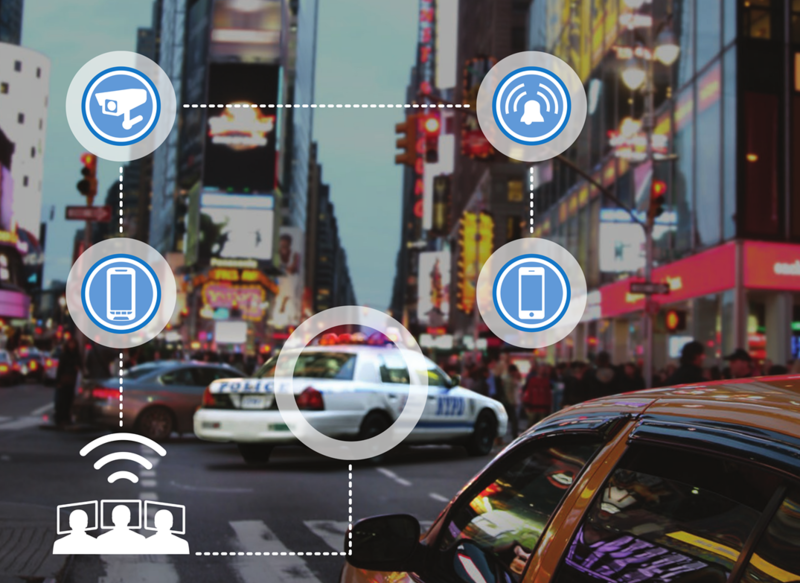 We’ll help you transform the way you respond, simplify your operation, and allow you to more effectively focus on your mission – keeping your city safe and allowing your community to thrive. 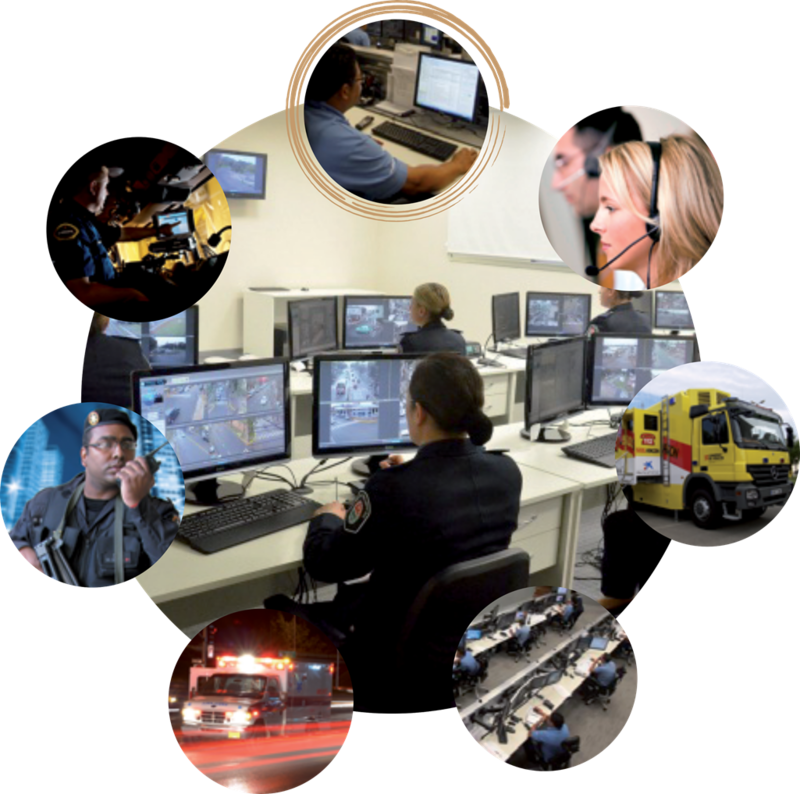 WIRELESS CALLS, TEXTS, AND VIDEOS from citizens rapidly flood into your command center. TELEMATICS, ALARMS, AND SENSOR DATA collect critical details. FIRST RESPONDERS ARE ALERTED and video is pushed to mobile devices as they race to the scene. INFORMATION IS QUICKLY SHARED from your command center out to responders at the scene and from responding agencies. CRITICAL LOCATIONS ARE MONITORED in real-time and predictions made.